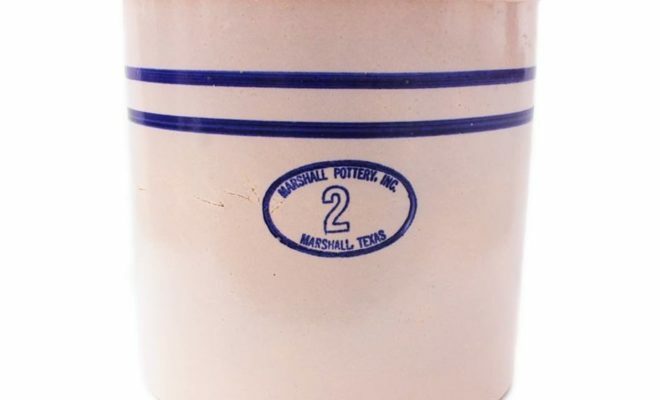 Marshall Pottery is located in East Texas in the town of Marshall. It’s the largest manufacturer of red clay pots in the U.S. and continues to churn out product despite some trying physical and economic hurdles. Its handmade division no longer in existence, much of that product continues to be bought and sold in individual sales throughout America, online, and in boutiques, when it can be found. 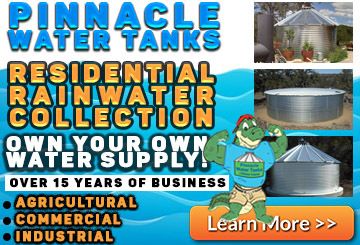 Founded by W.F. Rocker in 1895, the business was established in East Texas due to its wealth of water and white clay deposits. 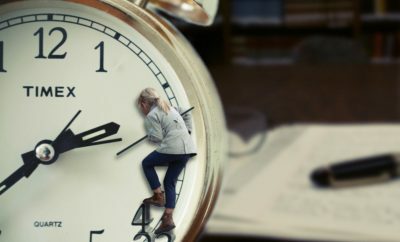 In 1905, the business was purchased by Sam Ellis, but with the invention of the glass canning jar, among other competing household products, it was close to closure in the 1920s. Ironically enough, its saving grace was Prohibition. With the sale of liquor being banned, this made way for a thriving moonshine industry to burst forth, together with a subsequent need for inexpensive jugs in which to store it. It’s been said that were it not for the sale of such jugs during this time in American history, Marshall Pottery would have ceased to exist. 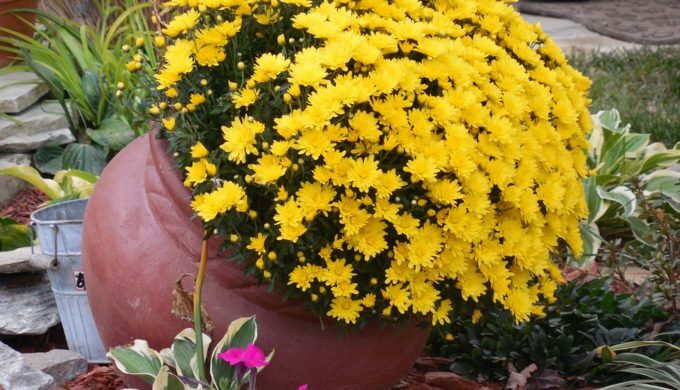 With the discovery of a type of clay that could be used with a lower firing temperature, through the 1940s, Marshall began producing flower pots. Over the years, they continued to employ individual potters as their principal method of manufacturing, one of which (Pete Payne), went on to display his technique as a master potter at the Smithsonian Institution. Since the construction of a new manufacturing facility in 1998, much of Marshall Pottery’s production has been automated. 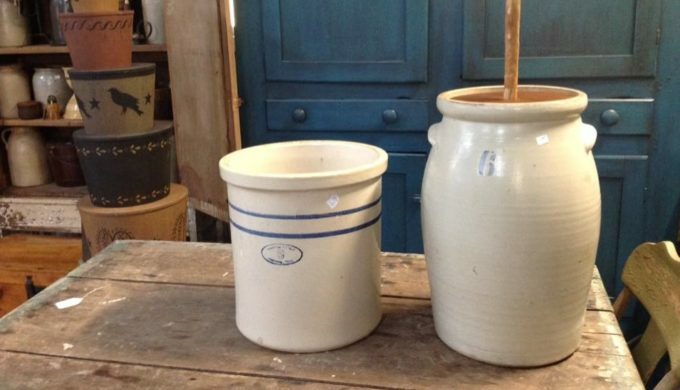 Due to downturns in the economy and the consistent pressures of modern-day business, the business has since closed its retail store, and along with it went the hand turned pottery division. 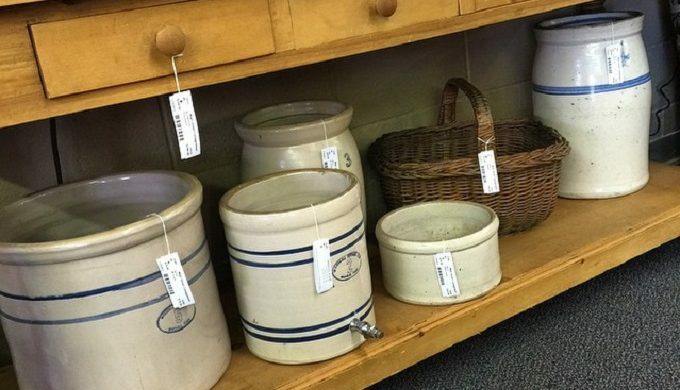 However, handmade Marshall Pottery can still be found and purchased on internet collection sites, throughout private sales, and in vintage stores throughout much of the U.S. The terra cotta production facility still remains operational, however, proving that East Texas grit mixed with some clay can keep the wheels of progress turning.